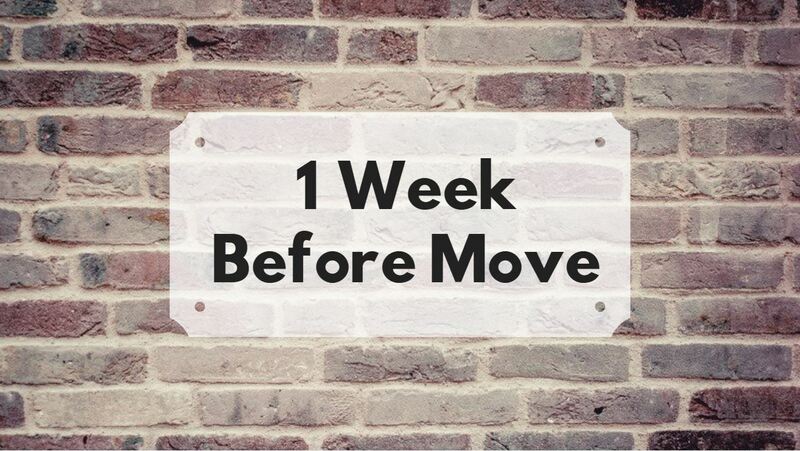 The best way to organize your move is to set your move-in date then use this guide to keep you on track from two months right up until you move. If you wait until the last minute, you might find yourself stuck renting a U-Haul and begging friends to tote your boxes for pizza and beer. There’s a better way. First, determine your move date, then get busy with this checklist. Sort, purge and donate – Make sure you only move things you want, need, and use. Start by tossing out anything damaged, donate what can be, give away items, and purge the unusable. 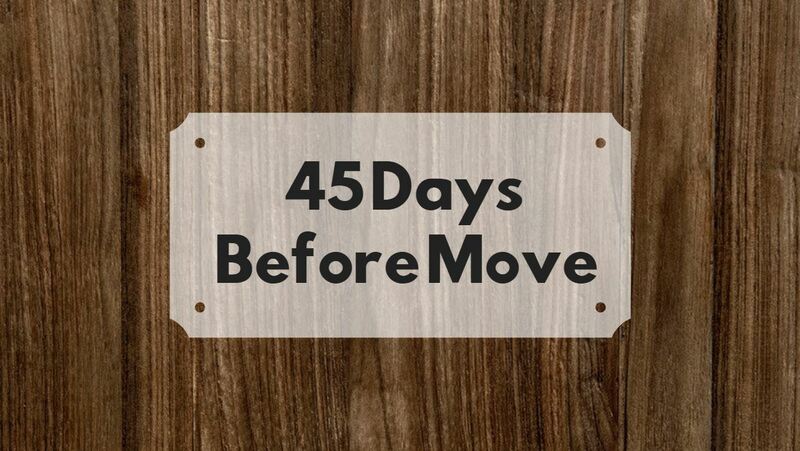 Find a mover – The process is more intense for a long-distance move, and it pays to start early. Check reviews for customer complaints of lost/broken items. Narrow to three options, interview, then decide. Make a moving journal – Both digital and paper records are helpful. Create a spreadsheet to track due dates, the checklist, and to-dos. Use a paper journal to jot notes as you go, so nothing falls in the cracks. Organize records – Locate all your critical documents, so they don’t get lost in the shuffle. School, shot, and vet records, passports, birth certificates, etc. Start paring back – It’s time to look again at what you can cull after the initial purge. Offer unwanted items on LetGo to get them out of the way, do another round of donations, and organize. Measure and plan – Measure your new space and furniture. Find out what will fit and decide what to shed, replace, and buy. Apps like Amikasa, Home Design 3D, and Rooms are helpful. Pack up out-of-use items – Pack things you won’t miss. Start with out-of-season clothes, décor, books, and rarely-used items. Label and stack boxes by room. 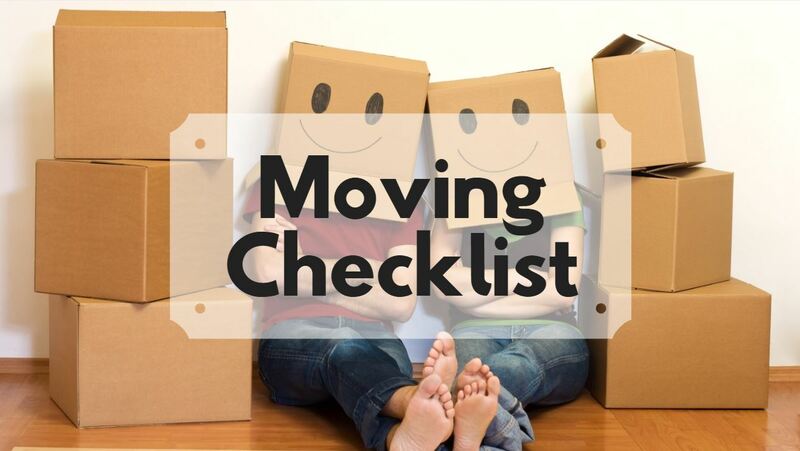 Confirm mover arrangements – Choose your mover, sign the contract, and pay the deposit. Consider moving insurance, but first, check with your renters or homeowners policy to see if they cover moving loss. Pack and label – Begin serious packing. 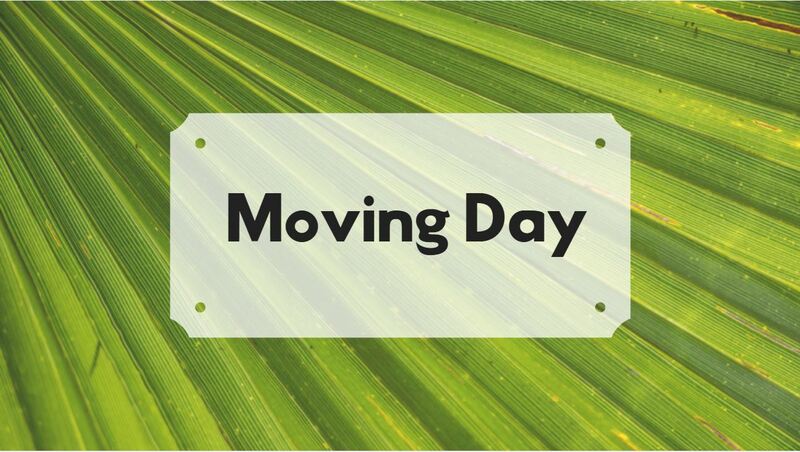 Take pictures off walls, pack up clothes, and start boxing up the kitchen including appliances and less-used items. Label and sort boxes by room. Register change of address – Change your address with: bank, credit cards, magazines, insurance company(s), employer, and set up a change of address and mail forward with the USPS. See when you can get your driver’s license changed. Change bills – Update digital subscriptions if they require zip code info for credit card processing. Go through your bank statements to jog your memory. If you change banks, reset auto-payments as well. Secure your records and valuables – In addition to your critical records, identify valuables you don’t want to misplace while moving. Identify and organize jewelry, portable heirlooms, and items of particular value. Get time off work and clear your calendar – Schedule time off a day before and after your move and clear your social calendar. You’ll be busy and exhausted and don’t need distractions during your move. Confirm movers and engage critical services – Reconfirm the mover. Set up utilities at your new place. Most services can be engaged quickly. Turn new services on several days before your move and shut off the old a day after. Order new furniture/mattress – Order needed new items. Is your mattress fit to move? (See below). Shopping online for a mattress is convenient. 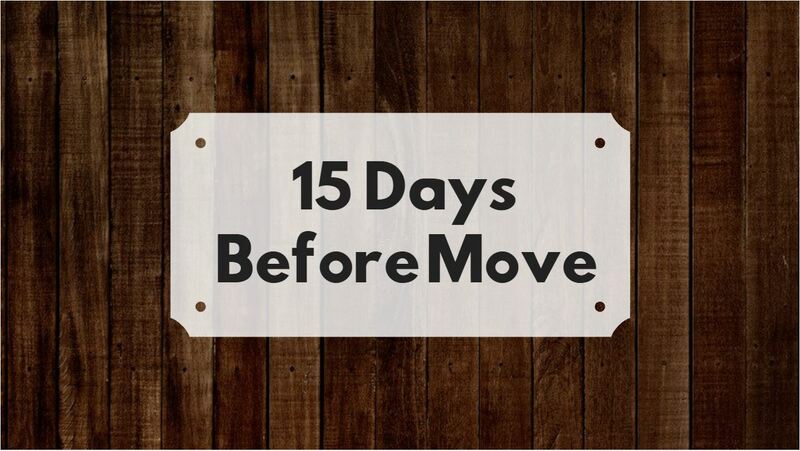 If possible, schedule delivery a day or two before your move, so it’s ready and waiting at your new place. Clean and repair – If you’re renting, it’s time to scour everything, putty nail holes, and break out the carpet cleaner, so you get your security deposit refunded. If you’re selling your house, cleaning and touch-up paint is just the start. Refill medications – Make sure you have enough medication on-hand and don’t pack it – take it with you. Keep a first aid kit out for any moving incidents and prep other necessities. Donate unused food – If you have perishables, you might not want to move them. Eat your leftovers, use what’s in the freezer and donate food you can’t consume. Canned and non-perishables are great to move. Pack up everything else – With just a week to go, do your laundry, pack up everything except toiletries and some clothes. You can switch to takeout and paper plates so that you can pack most of your kitchen, too. Get a good night’s sleep – If you follow the checklist and are organized, there’s no reason to stay up late worrying. Get to bed at a reasonable time for a full night’s rest. Keep a notepad at your bedside for last-minute notes. Dispose of mattress – Moving is a great time to get a new or larger mattress if needed. Schedule pick-up of your old one. Hand-carry valuables and documents – For the things you can’t afford to be misplaced, keep them with you. Hand-carry your passport, birth certificate, and critical documents plus jewelry and other valuables. 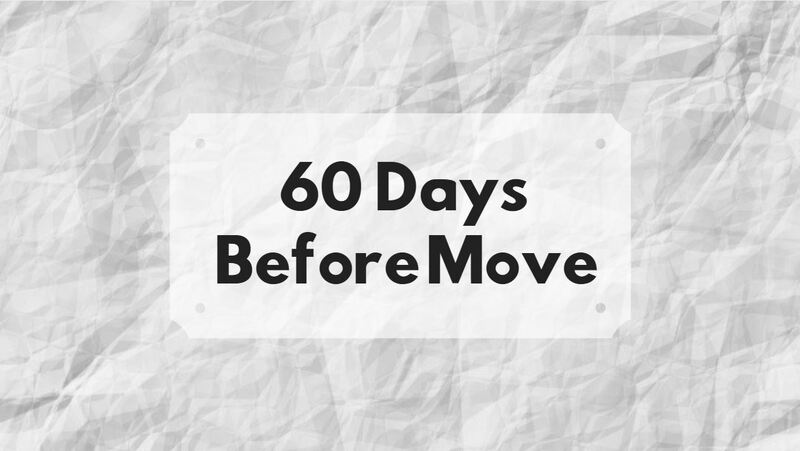 Monitor the movers closely – Keep an eye on the movers to ensure your things are handled carefully and nothing goes missing (or misappropriated). Have cash on hand to distribute gratuities at the end for a job well done. This entry was posted in Buyer Questions, Seller Questions on 02.02.2019 by AnnJonesRealty. 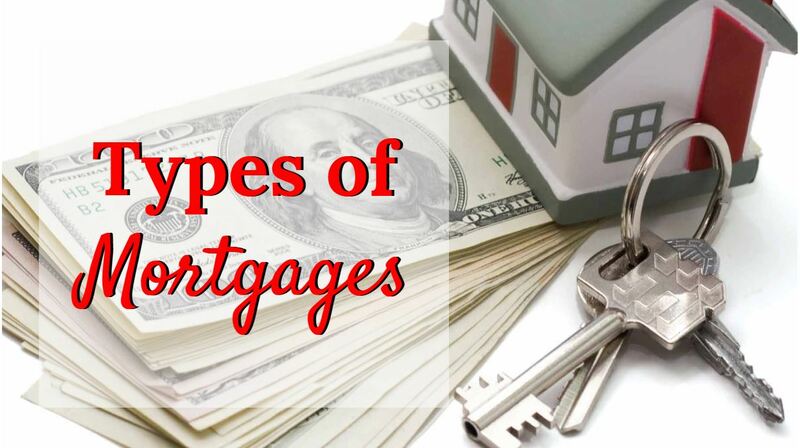 Today we’ll be discussing mortgages and the lingo that comes with them. Choosing a mortgage is one of the most significant financial decisions that the average person will make, so it’s important to understand which one will work best for you. 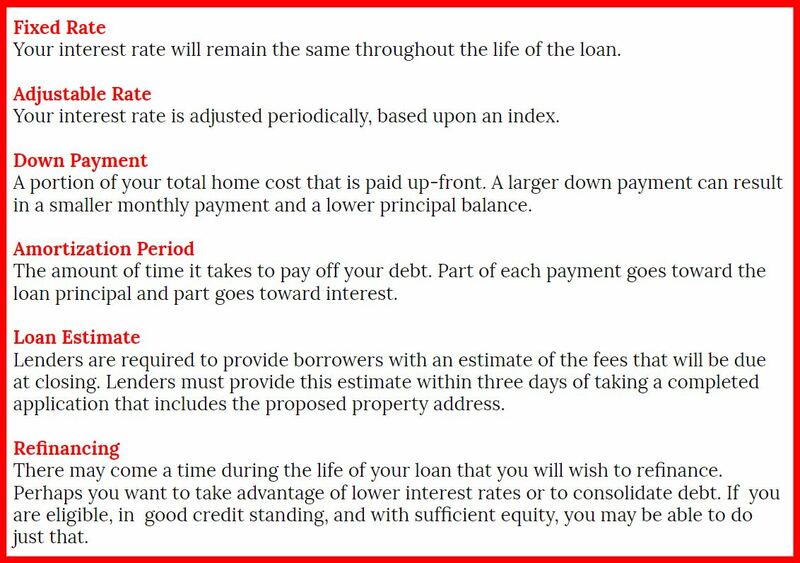 We’ve done our best to simplify and summarize the most common types of loans. Hopefully, those definitions help as we move into finding the best loan for your circumstances. Conventional Loan: Good for Buyers with Average and Above Credit. Quick Overview: Requires 620+ credit score and larger down payment. A conventional loan is a straight agreement between a bank and a buyer, and so is not backed by the federal government. It is the most commonly used and typically has the best interest rates. This type of home loan works well for buyers with strong credit and who can afford the larger down payment. FHA Mortgage: Good for First-Time Home Buyers. Quick Overview: Backed by the government, requires 600+ credit score and smaller down payment. An FHA (Federal Housing Administration) loan is common for buyers who cannot afford a higher down-payment, as the required down payment is only 3.5%. This loan is backed by the federal government and does not require as high of a credit score as a conventional loan. The downside to this loan is the slightly higher interest rates. This loan is great for first-time home buyers, but is available to anyone. VA Loan: Good for Buyers who are serving or have served in the Armed Forces. Quick Overview: Requires 620+ credit score, and is one of few 0% down options. The Veteran’s Administration Loan is, as the name implies, specifically for eligible veterans and their families. The federal government guarantees these loans, which means the VA will reimburse the lender for any losses if the borrower defaults. The ability to receive 100% financing for the purchase of a home is a huge advantage for qualifying buyers. USDA Rural Housing Loan: Good for buyers with average credit and a moderate income. Quick Overview: Requires 640+ credit score, is one of few 0% down options, but requires the property be rural according to the Department of Agriculture. The U.S. Department of Agriculture created this loan to encourage buyers to purchase in specific rural areas. According to the USDA map feature that verifies addresses, much of Brown County and the surrounding area qualifies. You’ll need a moderate income to qualify for this loan, which the USDA defines as $82,700 for a 1-4 person household (page 276) in Brown County. 203K Rehabilitation Loan: Good for buyers looking to renovate. Quick Overview: Requires 600+ credit score and needed repairs $5000 and up. The “Rehab“ loan allows buyers to buy a home that needs fixing-up costing $5,000 or more. With this loan, you can pay for the cost of the home and any improvements. 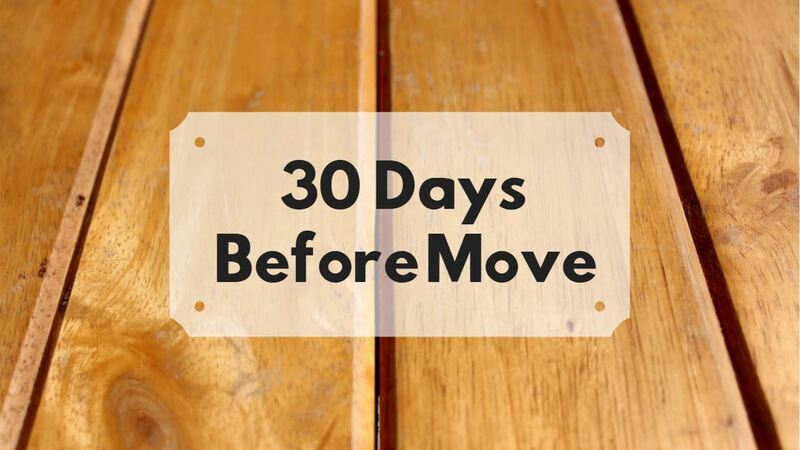 You need to start any repairs within 30 days and complete them within 6 months. Your lender will pay for the repairs regularly as the work is completed. Buyers who don’t mind putting in a little extra work on their new home will find this loan very helpful. Adjustable Rate Mortgage: We do not recommend this loan! Quick Overview: Similar to Conventional Loan, but the rate varies according to the market. The most risky of the average buyer’s options is the Adjustable Rate Mortgage, also known as a Floating Mortgage or ARM. It starts with an interest rate that is lower than average, but after a few years the rate can change dramatically – usually for the worse. While the initial rate may seem inciting, it is all too temporary, and not a risk we recommend buyers take. Have questions about mortgages or loan lingo? Comment below and we’ll find the answers you need! This entry was posted in Buyer Questions on 16.10.2018 by AnnJonesRealty.